There’s one thing that goes perfectly with BBQ ribs, chili or stew… golden, buttery, right-out-of-the-oven cornbread. 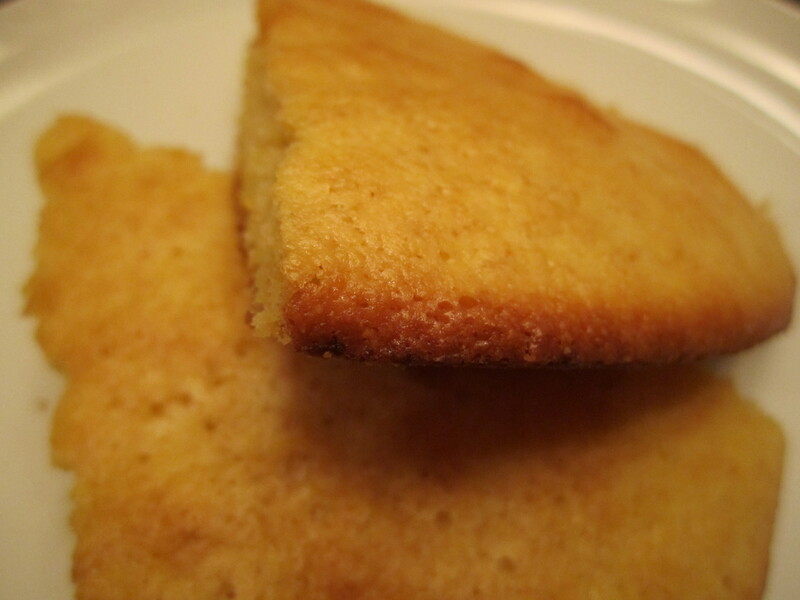 And there’s one thing that will take your ordinary cornbread from delicious to spectacular. A cast iron skillet. The traditional southern technique ensures you’ll enjoy melt in your mouth, deliciously crisp edges and pillowy centers of sweet goodness. 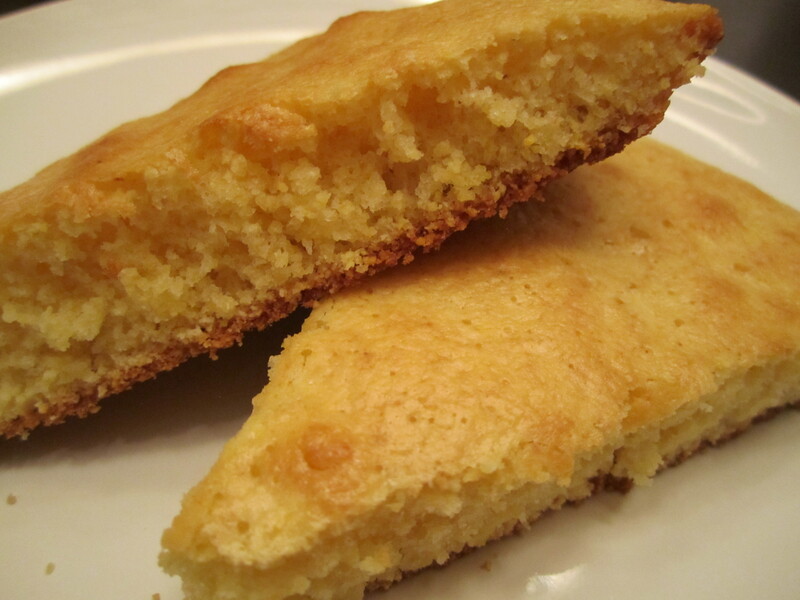 I like a slightly sweet, buttery cornbread with a moist center. I also like to add a can of corn which result in chewy kernels dotted throughout the bread. The biggest secret to good cornbread is don’t over mix. It’s our natural impulse to mix things til their silky smooth. This is exactly what you want when you’re making Hollandaise sauce, whipped cream, or icing sugar; but bread batter is delicate. Save those arm muscles for when you’ll really need it, and for this recipe mix just enough to moisten the batter. I always serve this with my homemade chili as a perfect vehicle to mop up all the extra juices, and I usually don’t have much to save for the next day. 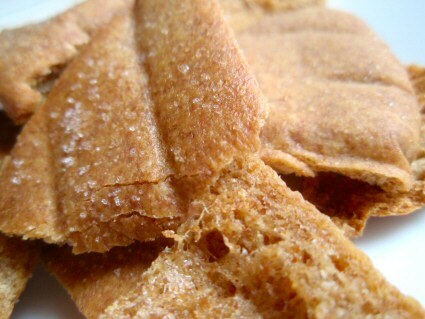 In a large bowl mix together dry ingredients: cornmeal, flour, sugar, salt and baking powder. In a separate bowl mix together wet ingredients: can of corn, eggs, milk, butter and olive oil. Reserve a small tab of butter to heat in skillet and create a nice crust on the bottom. Slowly add in the wet ingredients to the larger bowl and mix gently. Do not over mix the batter, just mix enough to combine ingredients. 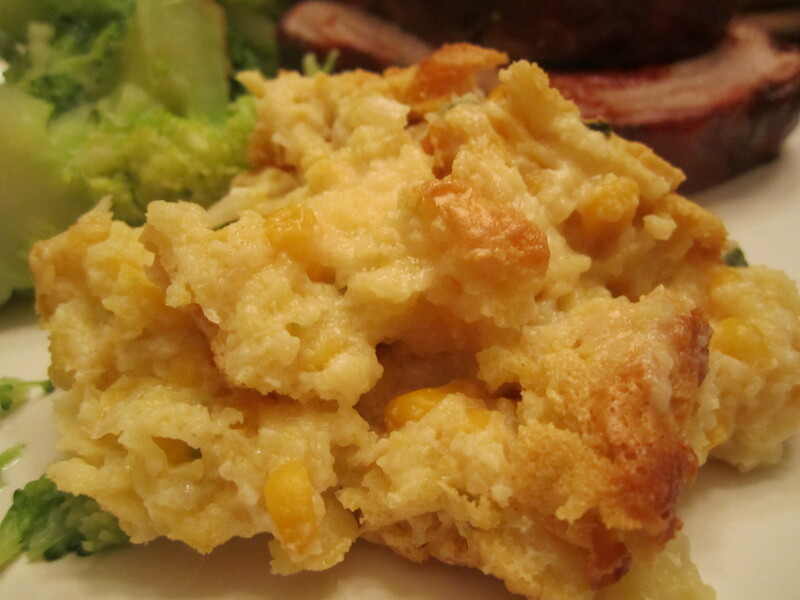 Don’t worry about a few lumps, if you over mix your cornbread will come out dense. You want fluffy cornbread! Heat a heavy bottom iron skillet on high and add a tsp of oil and a tab of butter. When the skillet is hot, pour in the batter. It should sizzle in the pan, which will ensure crispy edges and utter happiness. Cut into wedges, squares or sticks and serve with chili or softened butter. Adjust the amount of sugar depending on your taste. 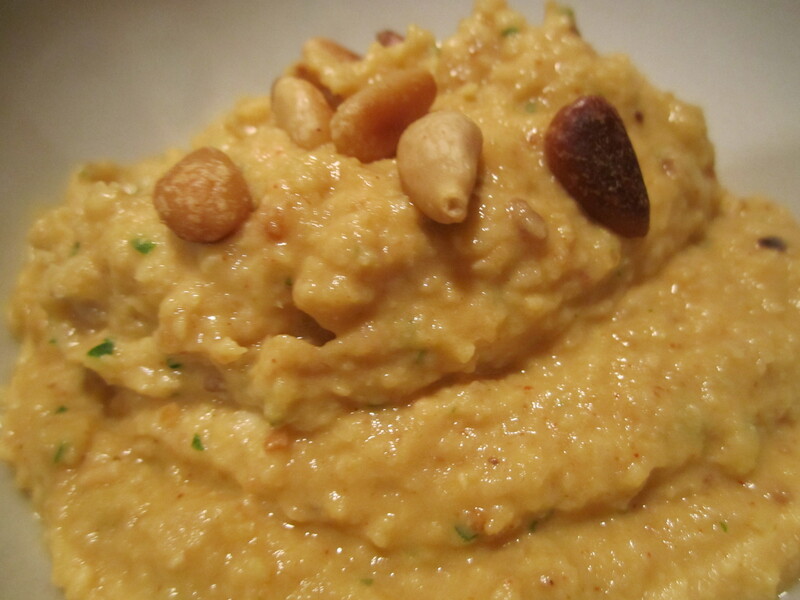 I like it more on the sweeter side but most of my family likes it a little more savory. I usually win, as I’m the one making it! ENJOY and happy cooking! 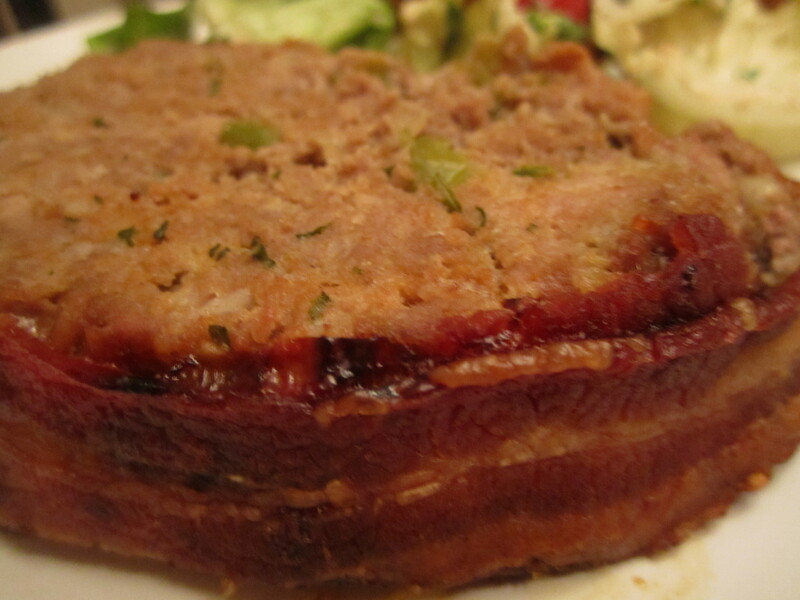 Please try to forget all the stereotypes of the classic meatloaf. I know; it’s hard. So to try and help I’ve come up with a recipe to help put all your fears of dense, hard, dry meat bricks to rest. It’s a modern spin on a traditional comfort food, with a promise to deliver juicy, flavorful meatloaf, which will leave you sneaking back to the kitchen for seconds. When I’m served a hot plate of meatloaf, I search for the steaming aroma of meat, onions and spice that reminds me Fall’s crisp air is just around the corner. The sage gives off a woodsy, minty flavor that pairs well the fresh rosemary, which has a unique pine-like fragrant flavor balanced by a rich pungency, a combination that evokes both the forest and the sea. The use of bell pepper and jalapeño gives the meatloaf a sweet and spicy contrast, and the hint of green specks is beautiful. 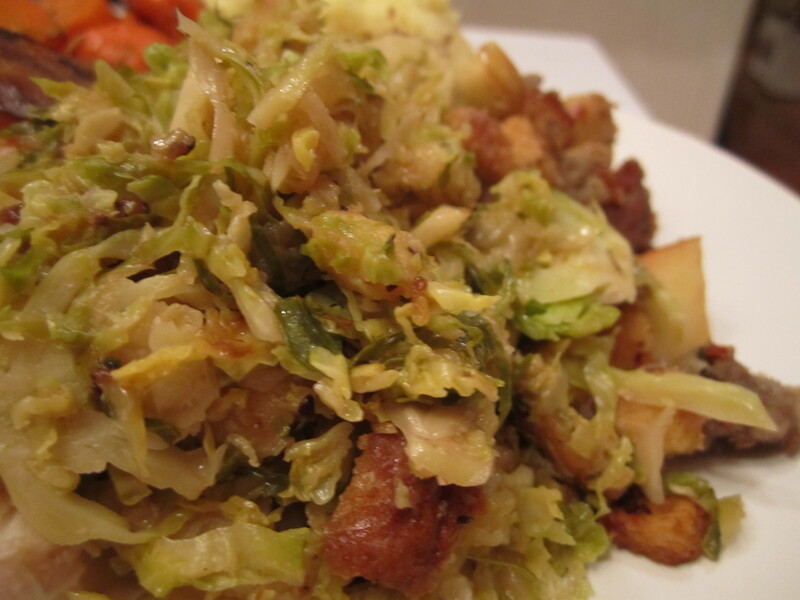 While some people might be looking for the ketchup crust or the homemade gravy, I turned to my magic ingredient. Bacon. 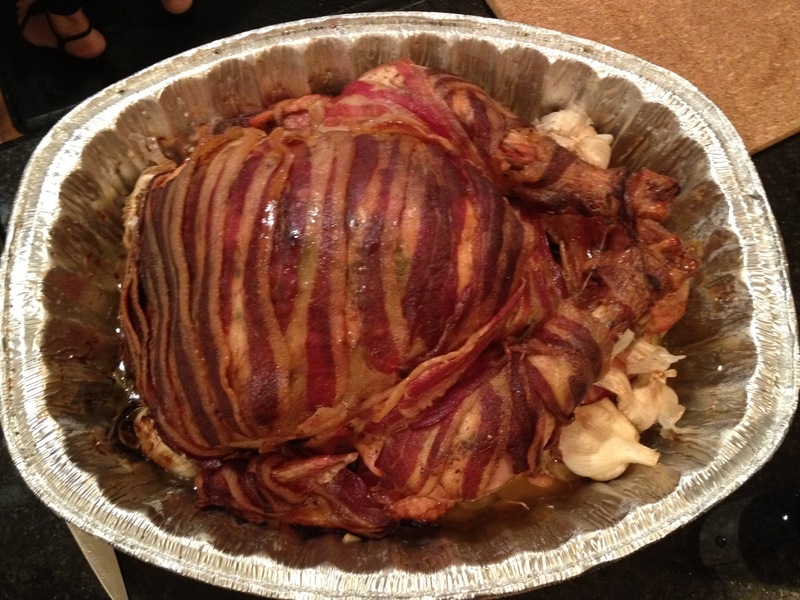 Yes, I cover the loaf with bacon and let it crisp up in the oven, helping to keep the meat moist, tender and delicious. Two tips I have before I get started. First, don’t over mix the meat. 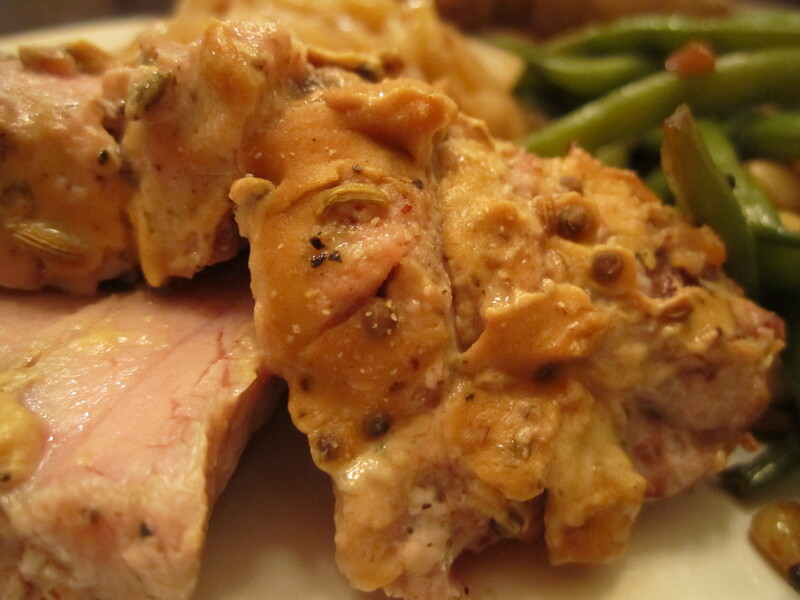 This is the biggest culprit for tough meatloaf. You want to mix the ingredients into the meat, not knead it like bread or pasta. If you’re gentle and quick with the meat, you’re meatloaf will be fluffy and juicy. Second, I recommend cooking it on a baking sheet, not in a loaf pan. The sides of the pan get hotter than the oven and tend to burn the edges. Have fun with this and get your hands dirty, it’ll be worth it. Add onion, garlic, bell pepper and jalapeño. Sprinkle with salt and stir so the oil evenly coats all the vegetables. 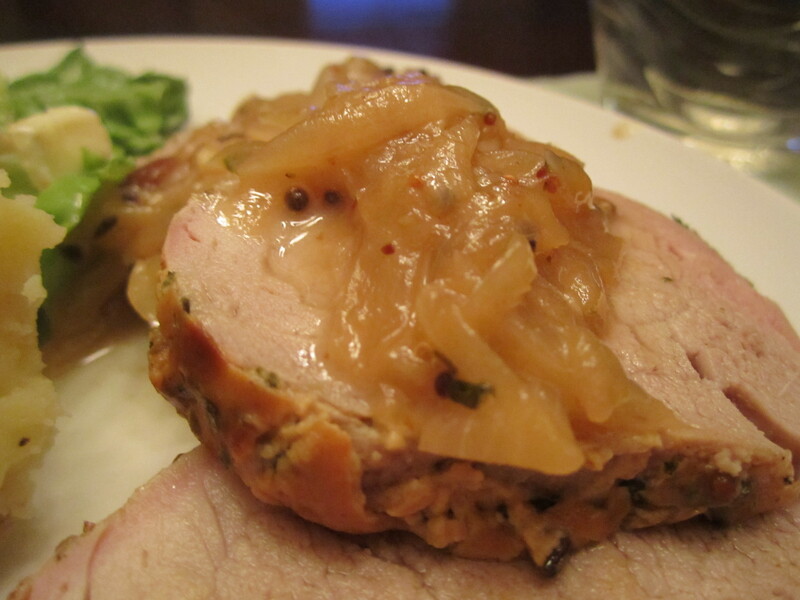 Leave on medium heat, stirring occasionally until onions are translucent and slightly brown. You’re caramelizing the onions; about 10 mins. Mix quickly and gently, the more you mix the tougher your meatloaf will turn out (which is why you don’t want to use a spoon). Just mix until the ingredients are evenly distributed. Take the bacon and lay slices across the meat. This will add flavor and keep the meat moist while it bakes in the oven. Bake for 110~130 mins until cooked through, check with an oven thermometer. Internal temperature should reach 150°F. 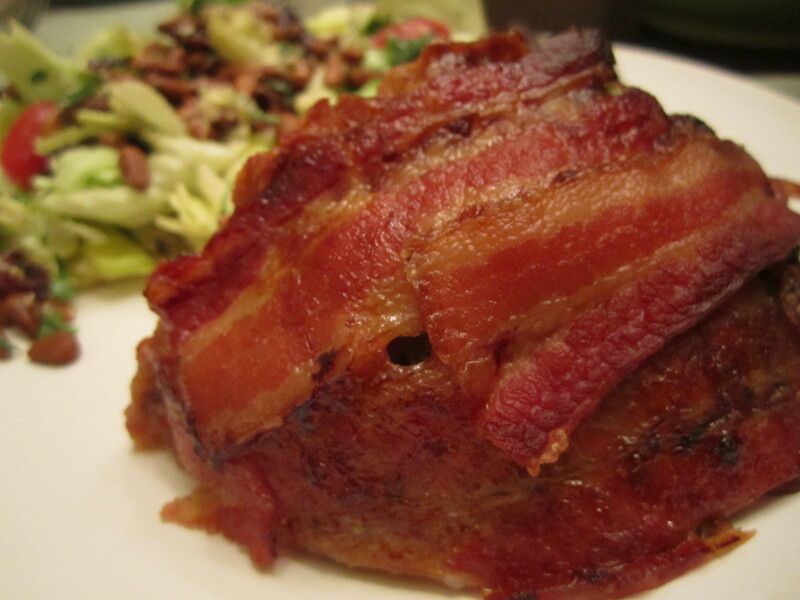 When meatloaf is cooked through, turn broiler on low, and cook for 5 mins to crisp bacon. Stay near the kitchen and keep your eye on this, it may only take 2 minutes depending on your oven, and it will happen quickly! 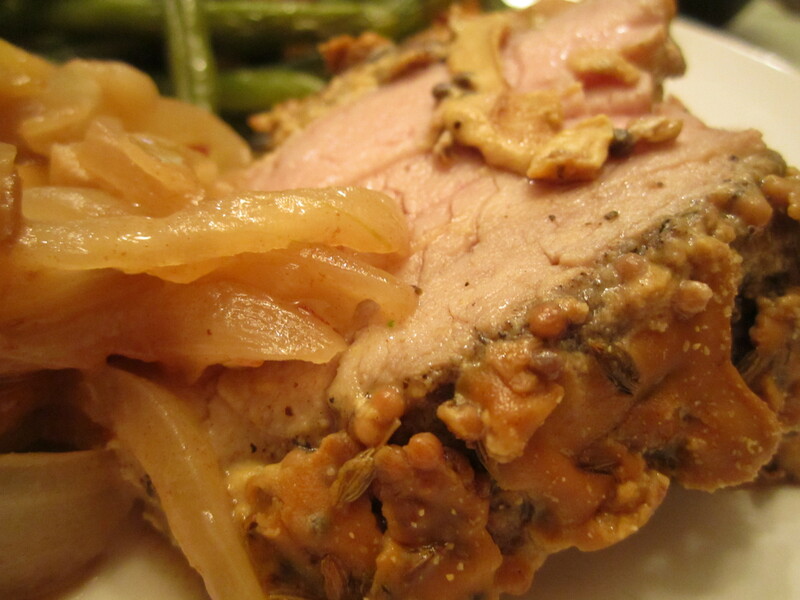 Remove from oven and let rest for 5-10 minutes before slicing. This allows the meat juices to redistribute. 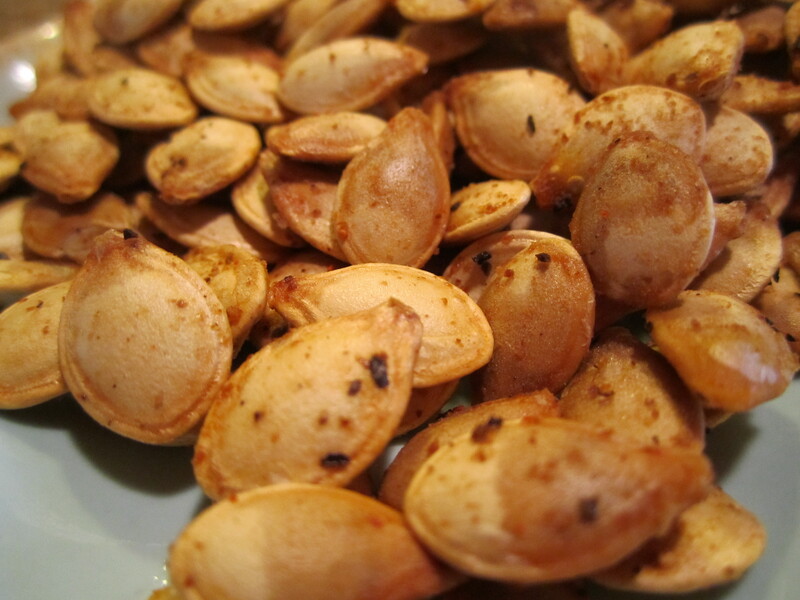 I’ve always loved Halloween time because of the abundance of pumpkin seeds I get to toast up with hot spices, cinnamon and sugar, or just plain olive oil, salt and pepper. But it wasn’t until this past weekend that a friend mentioned how good spaghetti squash seeds work. I don’t know why I hadn’t thought of it before, and I immediately began thinking of different combinations and flavors. I settled on something spicy. 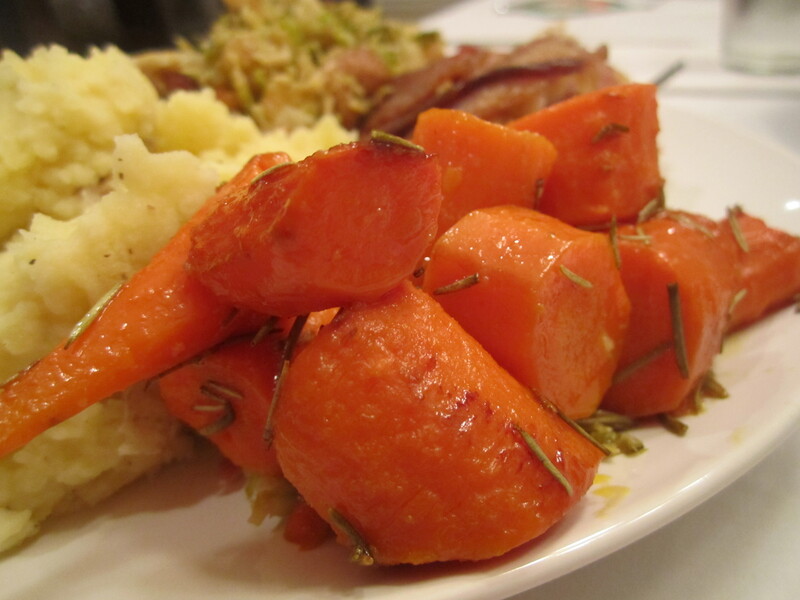 The seeds paired well with the citrus, rosemary salad served by my boyfriend’s mother; it added a nice crunch and just the right amount of heat. We left the rest of them out as a small snack and they were devoured within minutes of coming out of the oven. Have fun with these, and please share your winning combinations. Serve them with some cheese and wine, pack them for an afternoon snack, or put them on top of a salad… enjoy!